In 1992, the Persephone Theatre in Saskatoon staged A Contemporary Gothic Indian Vampire Story, a play commissioned by The Young People's Theatre of Toronto. 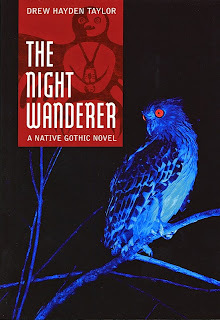 Directed by Tibor Feheregyhazi, the story was written by Drew Hayden Taylor, who in 2007 adapted it as a YA novel called The Night Wanderer: A Native Gothic Novel. 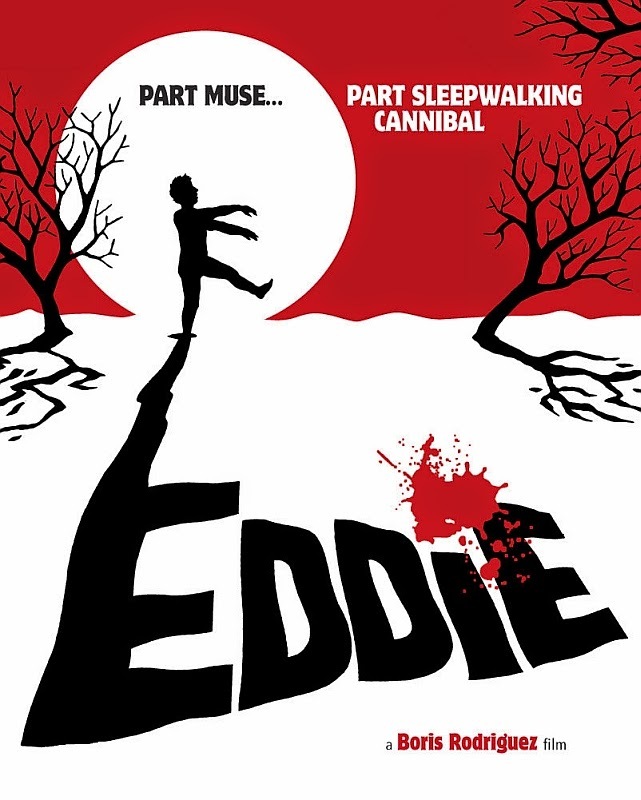 Although I wasn't familiar with the original play, I came across the book while researching Canadian horror literature, and was instantly intrigued by the title. 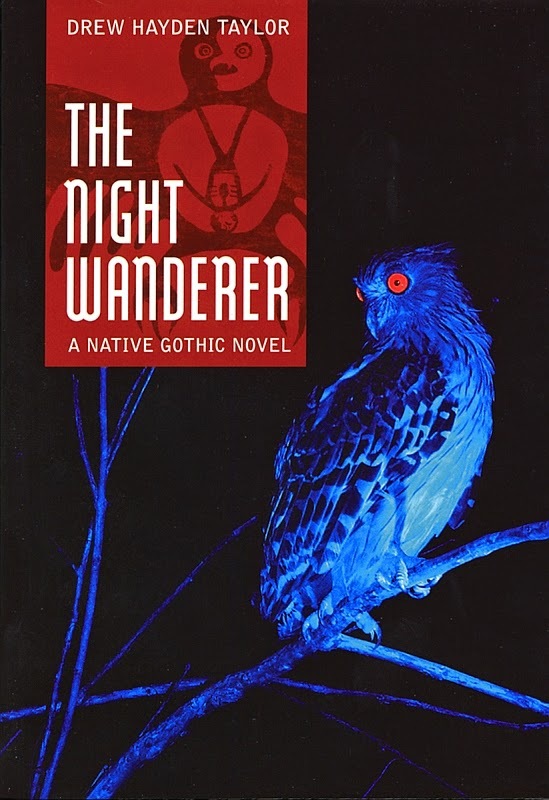 The Night Wanderer is a coming-of-age tale about a First Nations teenager, Tiffany Hunter, whose family boards a mysterious stranger from the East named Pierre L'Errant. Turns out the man is no longer quite human, and is returning to his homeland after centuries abroad. It's a very interesting premise that unfortunately didn't quite hold up to my expectations--although I suspect the target audience will get much more out of it. After an accident a decade ago, renowned Danish painter Lars Olafssen (Thure Lindhardt) lost his muse, and hasn't produced anything noteworthy since. In an effort to abandon the professional art world altogether, he seeks refuge in Koda Lake, a remote Canadian town, where he accepts a teaching position at a struggling art school. Despite Olafssen's best efforts, everyone from the overzealous school administrator (Alain Goulem) to his seedy agent (Stephen McHattie) are hoping he will once again pick up a brush, yet all he can do is stare at a blank canvas. But that changes after he takes in one of his adult students, Eddie (Dylan Scott Smith), whose curious nocturnal habit turns out to be just the inspiration he needs to paint once again. But how far is Olafssen willing to go for the sake of his art? I happened across the booth of one of my favourite shops in Toronto, the Hollywood Canteen, while wandering through the otherwise disappointing SuperFan ComicCon back in May. Since I'm in the middle of researching and writing my new book, The Great Fright North, I'm on the lookout for anything to do with Canadian pop culture horrors. So when I came across a few stacks of lobby cards, I dove right in--and wasn't disappointed!